Presenting this week the 135th blog post of the ‘Hot Tracks’ series with a selection of songs by Michel Montecrossa and Mirakali. “The ‘Top Topical’ Song and Movie Series continues my heart’s vision call for action through powerful bilingual English-German New-Topical-Songs ranging from ‘When I Lost It All You Lost It Too – Als Ich Alles Verlor Hast Auch Du Es Verloren’ to ‘I Want To Live – Ich will leben #2’. The 10 songs are released on Audio-CD, DVD or as Download by Mira Sound Germany and Filmaur Multimedia and include masterpieces like ‘The Ballad of Faust’ and ‘Song for the Festival of Love’ and many more. Today’s Art: ‘Data Girl 1’ – drawing by Michel Montecrossa. Enjoy this selection of excellent Electronica & acoustic New-Topical-Songs by Michel Montecrossa and Mirakali. 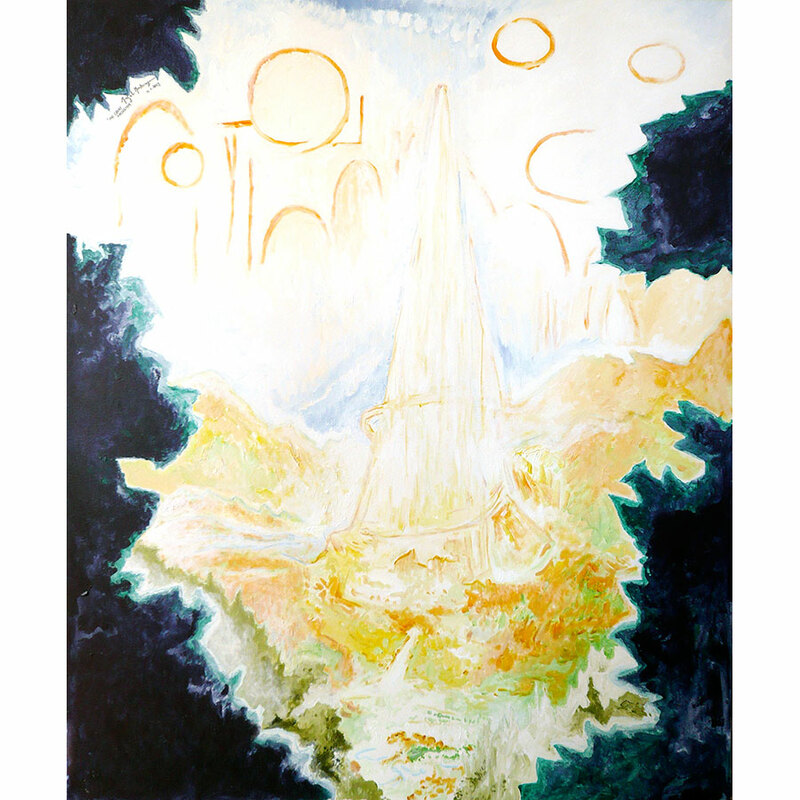 Today’s Art: ‘The Great Archetype’ – painting by Michel Montecrossa. 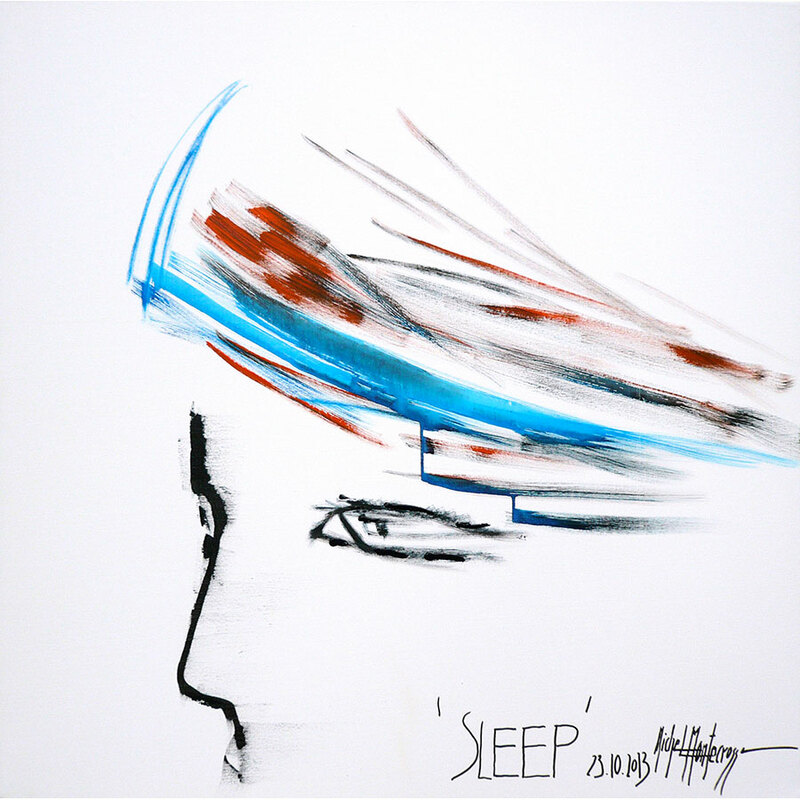 Today’s Art: The Four Pillars of Life: # 3 ‘Sleep’ – painting by Michel Montecrossa. ‘Wild Cyberrock Meets Orgastica-DJ & Cyberpoetry’ Concert by Michel Montecrossa and Mirakali live at the Filmaur Multimedia House in Gauting near Munich, Germany on 9th November 2018 from 20:00 till 22:00 presents Michel Montecrossa’s wild power of Cyberrock Songs and Mirakali’s exciting Orgastica-DJ Instrumentals together with the recitations of her Zen-Style Cyberpoems. The setlist includes hits like ‘Ridin’ Wild – Naked And In Leather’, ‘The Man’, ‘Rockin’ Woman’, ‘Keep On Lovin”, ‘Lustomania’, ‘Don’t Drink Alone’ and dancefloor Orgastica-DJ burners like ‘Promise’, ‘Flight Into The Light’ and many more. 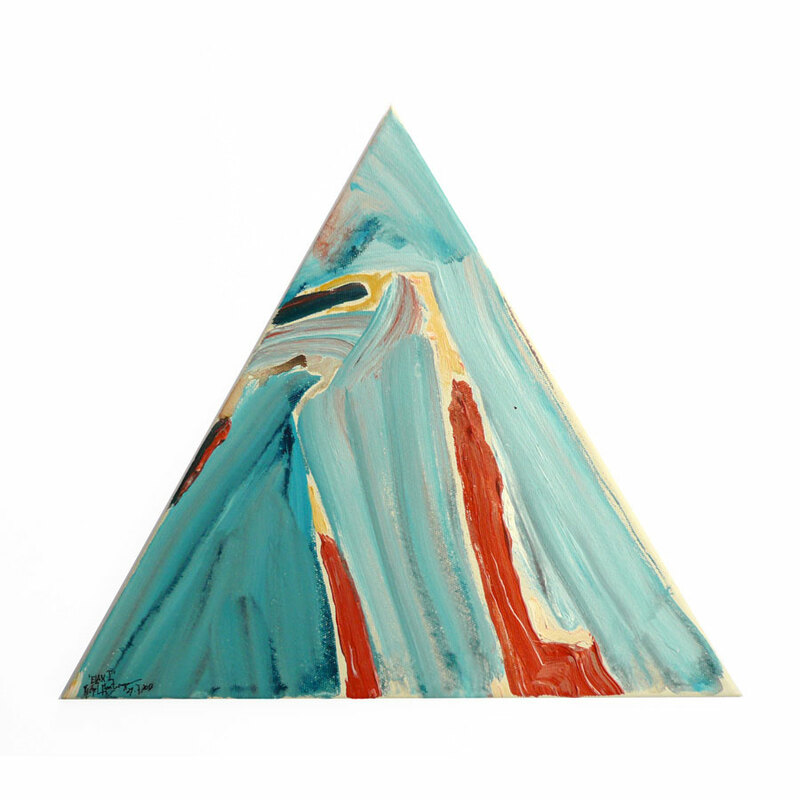 Today’s Art: ‘Elan I’ – painting by Michel Montecrossa. Celebrating today the 100th blog post of the Cyberrock & Electronica Saturday series with this selection of songs by Michel Montecrossa and Mirakali from various albums.